Manitoba among other states has the most restrictive interest rates as compared to any other province (except Quebec that bans all payday loans) at 17%. 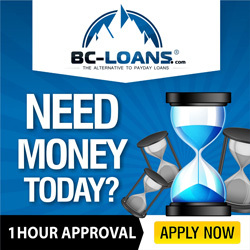 In addition, any consequent payday loans in Manitoba taken by the same borrower within a particular time period are restricted to a considerably lower rate. 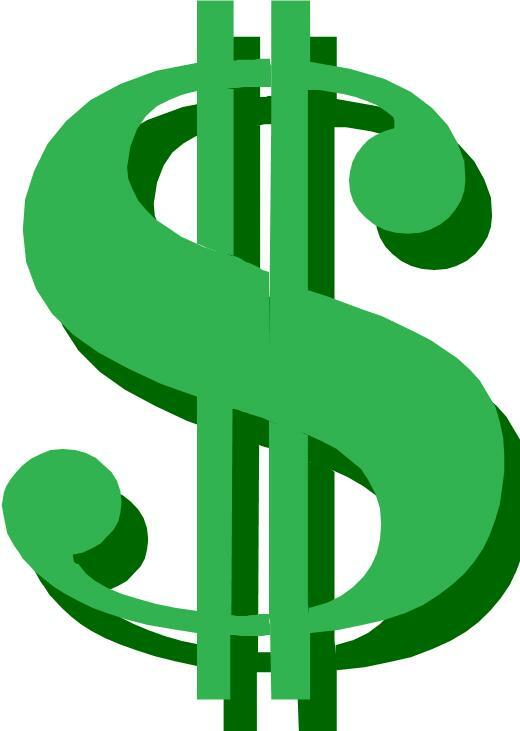 A payday loan is an easy and quick loan and allows a borrower to borrow up to $1500 cash advance. The loan is not a long term loan and has to be paid back completely within 62 days of borrowing (excluding renewal or extension time). A payday lender can be found online or in your neighborhood. A payday lender needs to be licensed by the provincial government so that he doesn’t charge you with any extra fee that is not allowed. 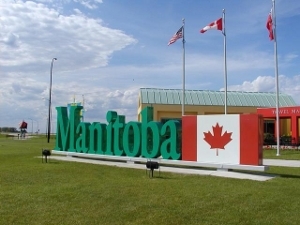 If you belong to Manitoba and are thinking of taking a payday loan then you must know the below mentioned rights and facts about the payday loans and the lenders. A payday lender can be a business providing payday loans in addition to other goods and service like retail products, pawn broking or income tax rebating. The payday loan brokers are also called payday lenders. If you are residing in Manitoba then you must know that it is required for a lender or company to be licensed to give out such loans. 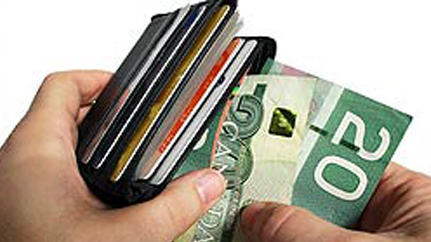 No payday lenders without a license can arrange, offer or provide loans to Manitoba residents as of 18th, October 2010. Even if you are taking a payday loan online, the lender needs to be licensed. These regulations help government in keeping a check on extra rates charged by unlicensed or licensed lenders. If you are thinking of taking a payday loan then the maximum rate of interest that you can be charged cannot exceed 17% of the original amount borrowed, i.e. $17 for every $100 borrowed. In case of extra fees charged by the lenders, a borrower has the right to be reimbursed with the complete amount of fee charged. The maximum amount of money that you can take from a lender is dependent on your monthly income for the latest previous month on the calendar. The formula used to determine your net pay is dependent on the formula: Net pay=MNI x 12 26 This formula is used by all the lenders giving out payday loans.The lender will calculate your maximum borrowing limit using this formula and you can them borrow a maximum of 30 percent of your total net pay. MNI in the above formula implies net income for the latest previous month on the calendar in which you got your pay. It is calculated by totaling all your income sources you received during that particular month, minus all the deductions. So for instance, if net pay comes out to be $1000 using the above mentioned formula then the maximum you can borrow as payday advance is $300. It you choose a 12 day payday advance at maximum interest rate of 17%, the chart below will show you maximum amount that you will be charged in fees. If you want a new loan after repaying your previous payday advance or wish to renew or extend your loan then there is a maximum cost that a lender can charge. If he agrees to lend another payday loan after payment of previous one then he can charge you an additional $5 on every 100 dollars i.e. 5% on the original amount borrowed. You can understand better by the following example: If you borrowed a loan of $300.00 which is due on May 19th then for the first payday loan you will be charged 17% of the original amount (or $17 on every $100 borrowed) and must pay back $351.00. On May 18th, you can get an extension from the lender to repay your previous loan and he will charge you $17.55 maximum which is 5% of the original amount borrowed (or $5 for every $100. This amount will be further added to your previous loan amount that you need to repay. That means $351(previous amount) plus $17.55 which sums to $368.55 on the new due date of repayment. •The lender’s business, business name as well as his mailing address, email address, fax, telephone number and his license number. •The repayment date must be listed on the contract. It is important that you know you rights and rates that you need to pay to the lender. Often lenders charges extra fees from the customers who are unaware of such rights. You must also make sure that you borrow your loan from a licensed payday lender or else you may have to pay extra fees and won’t be able to report it to the concerned authorities. If you change your mind and wish to cancel your payday loan then you can do so within 48 hours of taking the loan (i.e. 2 business days time) without any reason. You don’t have to answer to the lender and don’t have to pay any cancellation or other charges. Also in your loan agreement it would be mentioned that you can prepay your loan amount before the due date of repayment. It is not essential to wait until the repayment date but your loan amount can be repaid ahead of time without any extra charges or penalty. When you sign a payday contract, the consumer protection act states that the protection officer can verify and review the information in the loan contract including your personal details to ensure compliance with protection act and rules. The office can contact you directly to verify the details. The consumer protection office cannot use your personal information for any other purposes except for verification. Whether the consumer protection office contacts you or not, you can still contact them if you have any doubt regarding the fees charged or any extra charges included in your agreement that are not applicable.